We are the experts in Property Investing. We can help you jumpstart into property investing, guide you in all the steps and processes so you can grow your wealth and achieve your financial freedom. Buying (and consequently Selling) a home, be it for personal use or for investment is one of the largest and most important financial decisions you will ever make in your life! The experienced real estate and investment professionals behind Investors Advisors Australia understand that your home is a valuable asset and that the importance of clearest guidance is needed all throughout the real estate process. Our team will guide you EVERY step of the way with a tailored plan for YOUR specific real estate investment needs. Our business is to help you start on Property Investing. We do this by conducting free investment forums, meetings and one-on-one coaching. 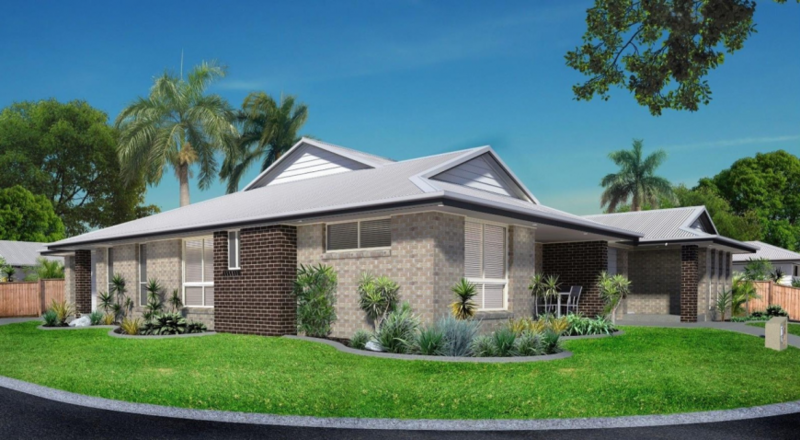 We will teach you the basic and smart ways of investing on Real Estate, and giving you access to our exclusive property listings from our reputable real estate partner developers located in Australia’s growing, urban suburbs. We help you assess the potential capital growth, rental yield and tax benefits of your property investment. We do this by partnering as well with the best mortgage brokers, accountant and financial planners to guide you through your property investing journey. Our mission is to help you secure a financially-comfortable future, and the way to do it is through the tested and proven and high-yielding property investing. We provide all the needed and necessary information so you can come up with the best investment decisions. Contact us today and attend one of our next spectacular investment forum for free. Our office is located at 391 Enmore Road, Marrickville NSW 2204, Australia.